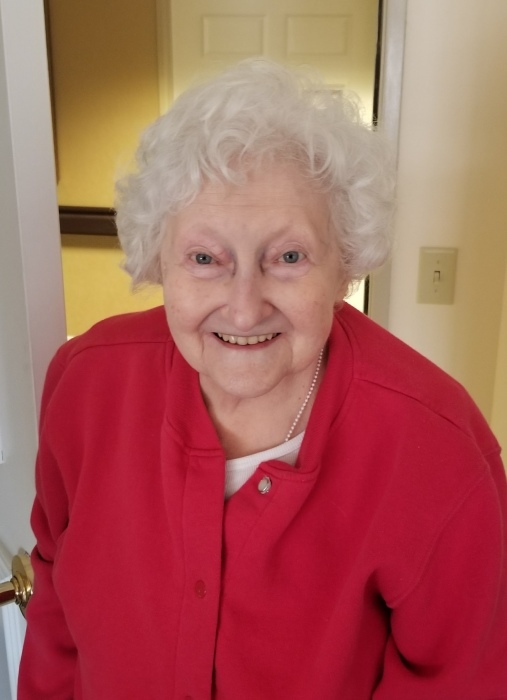 Helga Meldrum, age 86, passed away Wednesday, August 29, 2018 in Columbus. Preceded in death by her husband Thomas C. Meldrum, daughter Angela. Survived by her daughter, Deborah; grandson, Thomas (Brittany) Meldrum; great grandchildren, Ethan and Gabriel; sister, Irmgard Shaffer. Family will receive friends Monday, September 3 from 4-6 pm at SHAW DAVIS FUNERAL HOME, 4341 N High St., Cols. 43214, where funeral service will be held Tuesday 1 pm. Interment Union Cemetery.